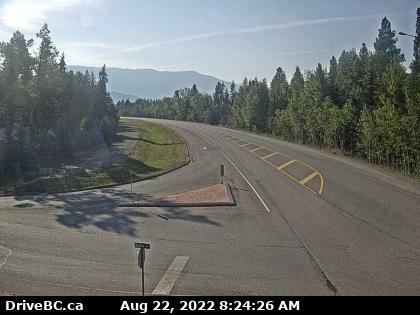 The District of Invermere is getting $299,787 from the provincial government for the Westside Legacy Trail connector project. Invermere is one of 18 communities throughout British Columbia getting BikeBC grants for cycling projects that support green transportation options and encourage healthy, active lifestyles. BikeBC is the province’s cost-sharing program that helps communities build cycling projects that support green transportation options and healthy, active lifestyles, while attracting tourism cyclists to British Columbia. The BikeBC 2018-19 grants represent a total investment of $6.11 million.